Being a mum is quite possibly the hardest job in the world, there is so much to learn in regards to getting a balance, setting up boundaries and just generally devoting all your time and being responsible for somebody else. However, being a mum is honestly the best job in the world and I feel so grateful everyday that I am one. Some days I feel like I am superwoman and just getting it so right, but other days and more frequently I feel like such a fail and as though I am the worst mum in the world. This is either because I didn't give enough discipline or I haven't been around and playing as much.. I think this is such a shame that I feel like this because we all must feel like that sometimes, right? 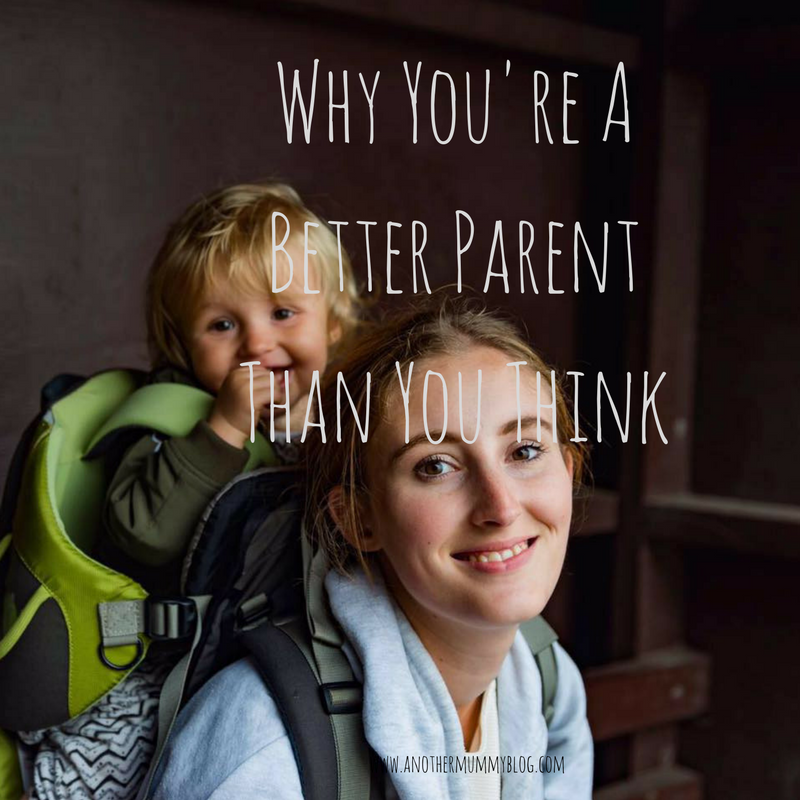 Of course we all doing a much better job than we ever realise simply because we care, we care that we might not be doing a good enough job and we want to strive to be better parent everyday and that in itself is amazing. We show them love everyday, and when they're upset we let there emotions be heard, we sit there and we listen and teach them that it is okay not to be okay sometimes. We are the first teachers to them, they watch our every move.. they see us use manners. They see us say sorry when we need to and we just talk to them which teaches them how to speak, they go on to copy us and grow. We are strong to them, they see us as superheros that can do anything, and thats what I'd like Darcy to think.. that she CAN do anything. Say goodbye to the guilt, easier said than done, I know. We need to give ourselves a bit of love in order to stay happy, treat yourself and take a break for you.. besides a happy parent means a happy child as they say. These are just a few simple reasons as to why you're all doing just a fab job and there are hundreds more personal reasons I am sure. We really need to tell ourselves more often just how amazing we actually are.